You’ll go from living on a college budget to making six-figures when you start. A lot of responsibility, you’ll make a real impact on the product. BIG equity. You’ll be set for life if it really takes off. Work on your side project full-time. Apply to an accelerator. Pivot to something else. Now is the time to take risks, and you can another startup if it doesn’t work out. 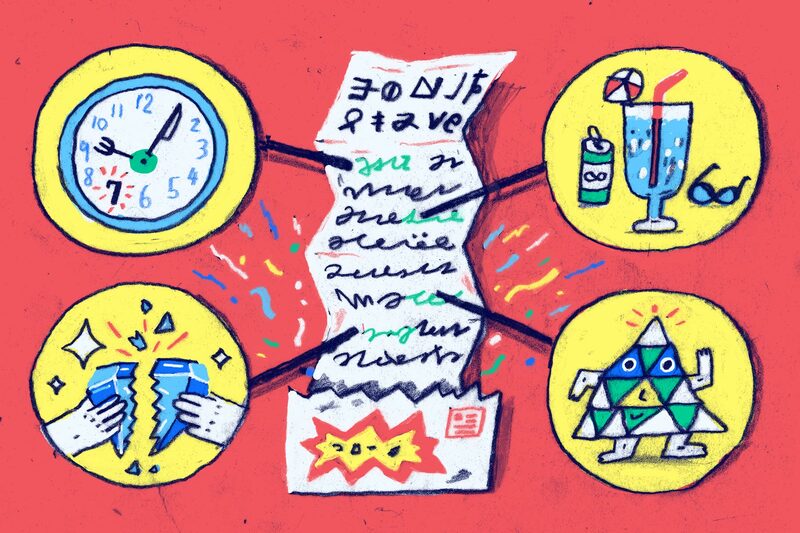 In 2014, Hunter Walk, who cofounded the seed stage venture fund Homebrew, wrote a post titled: New Grads: Midstage Startups Are Your Best First Job in Tech. It’s an excellent framework for thinking about which tech company to join when you’re just starting out. We asked Hunter what advice he would give to new grads today, and if anything has changed since the post was originally published. Below is his response, an updated version of the post, highlighting five of the main reasons new grads should start their career at a midstage startup. Bonus: Together with Hunter, we surveyed some of the top startup investors, asking which companies they’d recommend for new and recent grads to join when starting out in tech. Read on to see the survey results. In 2014 I wrote this post, since then my views remain the same, midstage startups should be your first job in tech as a new grad. 3. 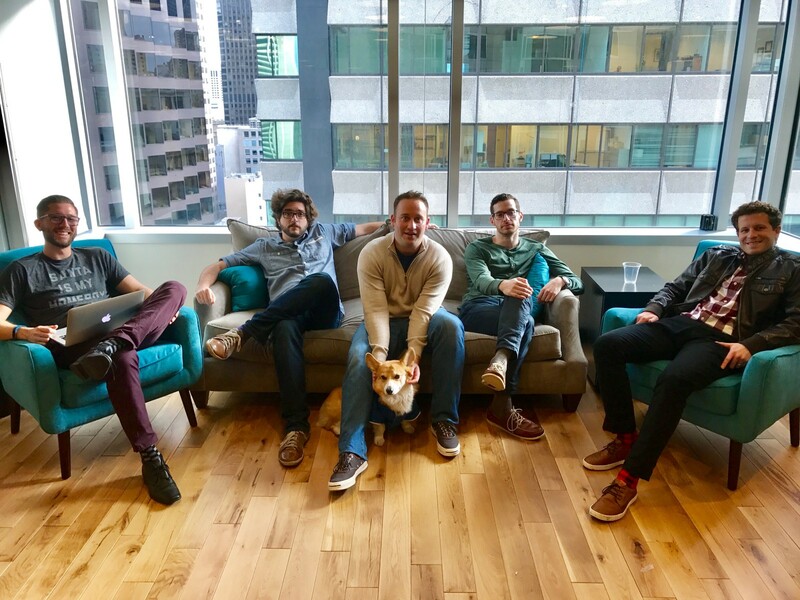 The Early Team Still There and They’ll Be Your Tribe for Years: The founders and early team are still in place because there hasn’t been a liquidity event and the work is still exciting for them. These folks — plus your new peers — will most likely spend the next 20 years as your friends, managers, employees, VCs, cofounders, etc. Building a tight and high quality network early in your career is much more valuable than any fancy title or nearterm compensation. From folks a few years more experienced you’ll get mentorship and learn good habits. 4. Your Options Very Likely Worth Something: Options are lottery tickets and most aren’t worth much when you net out the lower cash compensation compared to what a Google would pay you for the same role. However, midstage startups have gotten past some initial value creation milestones and likely have a much greater chance of growing 10x into a nearterm liquidity event within the next 4–7 years than a newly funded company would. If you’re lucky enough to get a couple hundred thousand dollars in your bank account within a few years of graduation, you may be able to approach the rest of your career differently. 5. The Bias of Reputation Effect: Besides just being associated with a high performing company, I’ve noticed this weird thing we do in tech. We tend to think much more highly of the folks who were “pre IPO” or “pre acquisition” than those who might have joined the team right after. I don’t think it makes total sense but hey, make it work in your favor. *Together with Hunter Walk, we surveyed some of the top startup investors from firms like Bessemer Venture Partners, Cowboy Ventures, General Catalyst, and Union Square Ventures, asking which companies they would recommend new grads join for their first job. The list is not comprehensive, and participants were allowed to select companies they have a relationship with or have a vested interest in. For more startup opportunities, check out angel.co/jobs. 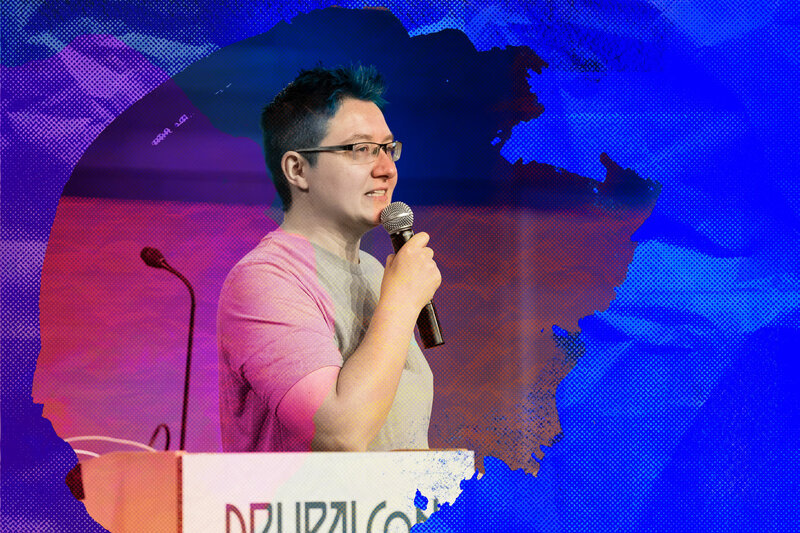 Amplitude is building a world class analytics platform to help companies build better products and drive growth. Product teams around the world, from Microsoft, to Square, and Hubspot are using their analytics. In August 2017 the company raised a $30M Series C from IVP, with existing investors Benchmark and Battery Ventures also participating. 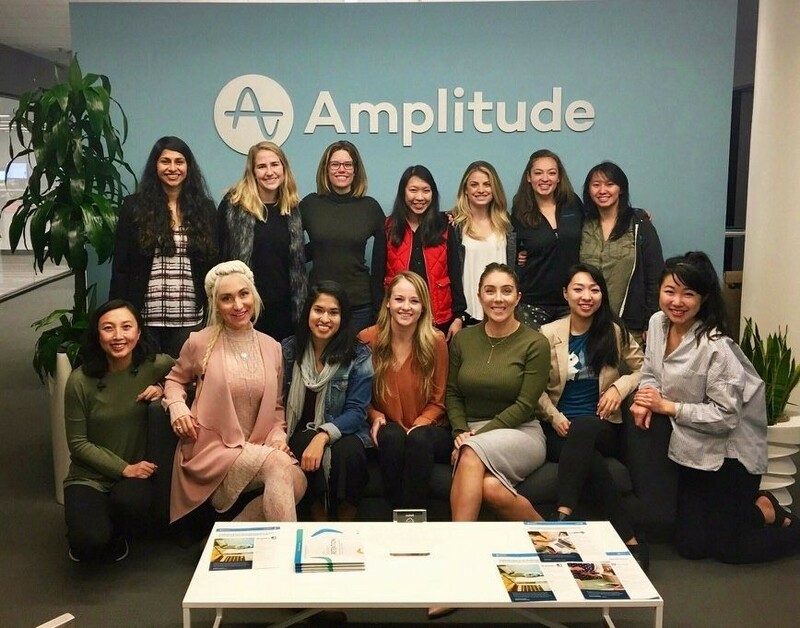 Amplitude is a graduate of Y Combinator and is hiring in San Francisco. Check out their open positions in Sales and Engineering. BuildingConnected makes communication ridiculously easy in the $8 trillion commercial construction industry. Builders use their platform to send invitations to bid, qualify vendors, and track opportunities, while providing analytics and reports on how the business is performing. The company has open positions in design, product, and engineering in San Francisco, with operations roles available in New York City. 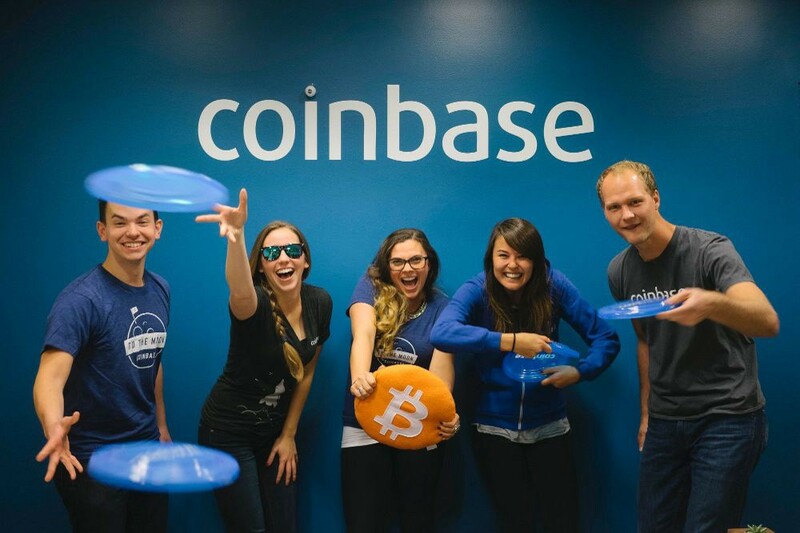 Coinbase is on a mission to create an open financial system for the world, and is the leading platform for buying and selling cryptocurrencies like bitcoin and ethereum. 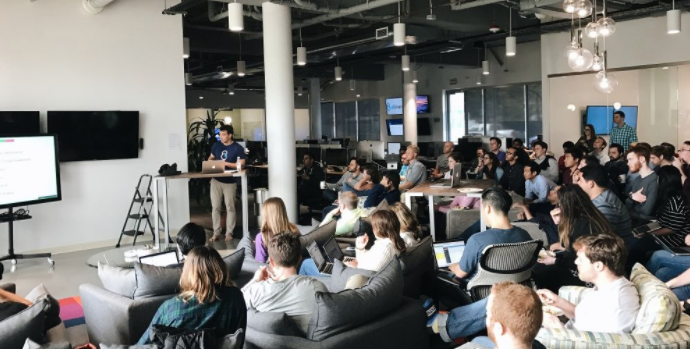 In August 2017 the company raised a $100M Series D to fuel its explosive growth and is hiring in multiple roles across the entire organization. If you are interested in helping build the future of currency and payments and are passionate about cryptocurrencies, join their team in San Francisco. P.S. Check out our guide on How To Get a Job at a Crypto Startup. Color believes that everyone deserves access to high-quality information they can use to improve and maintain their health. Their genetic test for hereditary disorders risk is transforming how genetic testing is done by removing financial, educational, and geographic barriers to clinical-grade genetic testing. In August 2017 the company raised an $80M Series C and is looking for talented designers and engineers to join their team. This is a business to business oriented marketplace. If you are in the construction industry and want to hire a Drone Service Provider to monitor or survey your job site, Dronebase is for you. If you are in the mining industry and want to hire a Drone Service Provider to measure inventory values in your stockpiles, Dronebase is for you. If you are in the real estate industry and want to hire Drone Service Provider to create aerial imagery for your properties, Dronebase is for you. 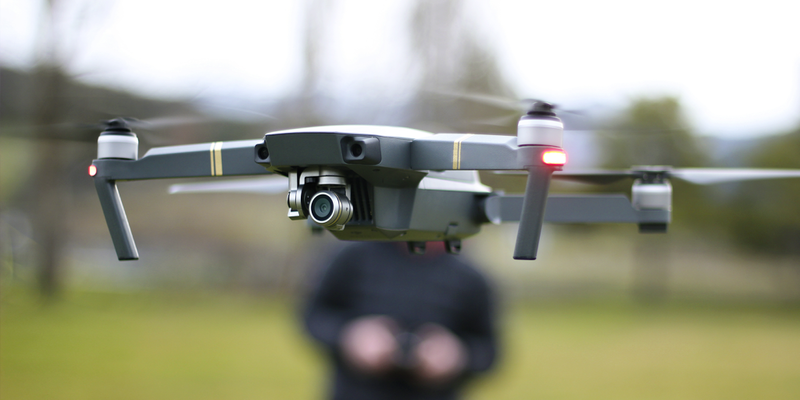 Dronebase is a graduate of Y Combinator and backed by the likes of Upfront Ventures and USV. 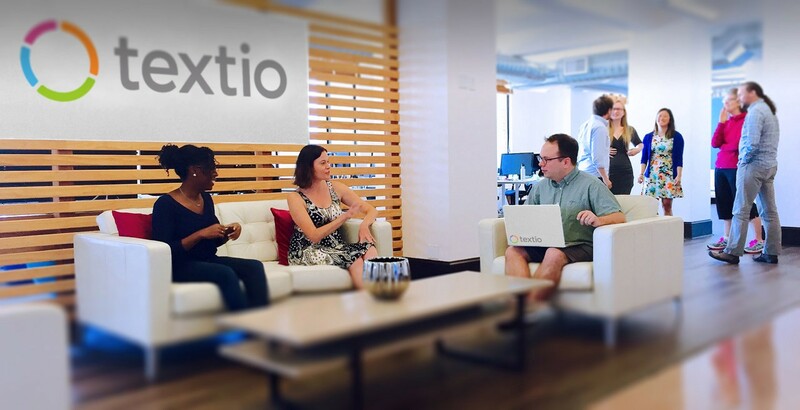 The company is looking for iOS and Android engineers to join their team in Santa Monica. 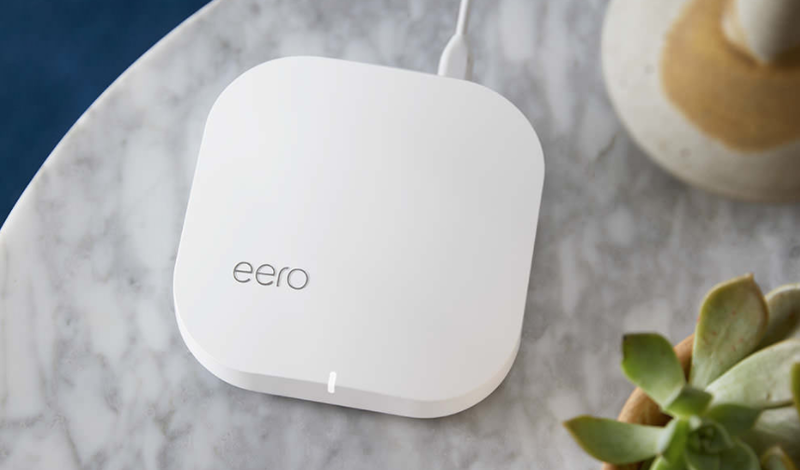 The eero WiFi system blankets every corner of every room in fast, reliable WiFi. No more dead zones. No more buffering. In 2016 the company raised an additional $50M, bringing their total funding to date to $90M. 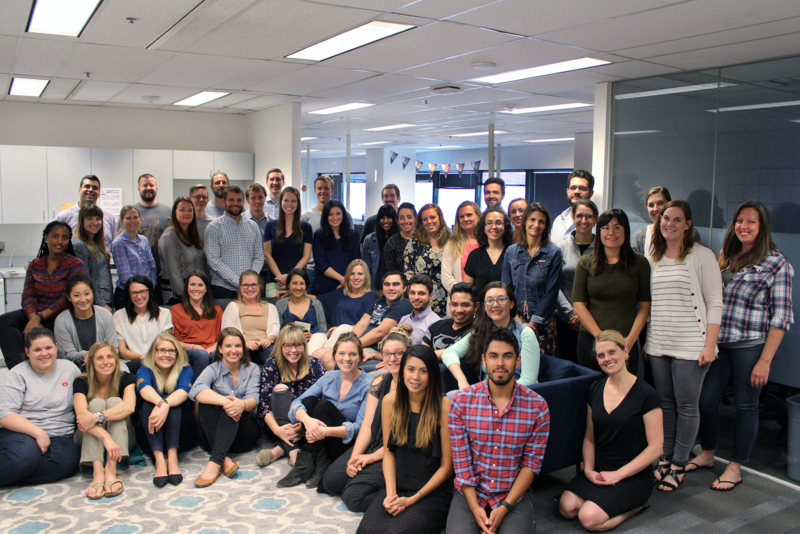 If you believe that WiFi is the new electricity join this world-class team — they are hiring in multiple positions. eShares offers cap table management, 409A valuations, and liquidity for private companies. In October 2017 eShares raised a $42M Series C led by Menlo Ventures and Social Capital. The company is hiring engineers, designers, analysts, and other skillsets all across the organization. Guild Education is helping large employers offer college education and tuition reimbursement as a work perk to the 64 million working-age adults who lack a college degree. In September 2017 the company has raised a $21M Series B led by Bessemer Venture Partners, with participation from Redpoint, Social Capital, Cowboy Ventures, and others. Guild is based in Denver and has multiple open positions. Gusto reimagines payroll, benefits, HR, and personal finance by automating the most complicated, impersonal business tasks and making them simple. The company has raised $161M to date and was recently named #7 on Fortune’s Best Places to Work list. 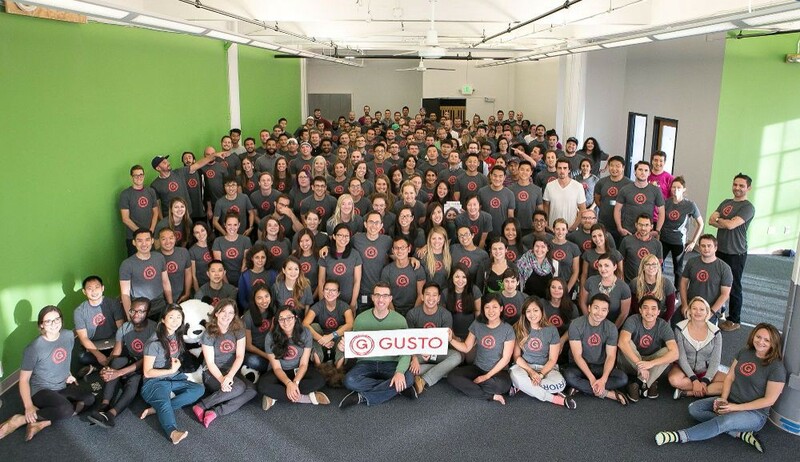 Gusto has multiple open positions across all departments in Denver and San Francisco. Honor is a comprehensive home care company helping older adults continue to live safely in their own homes as they age. Honor offers a higher level of in-home care by combining the best professional caregivers with smart, easy-to-use technology that makes scheduling, delivering, and managing care simple and safe. The company counts Marc Andreessen as a board member, and in August 2016 raised a $42M Series B led by Thrive Capita. 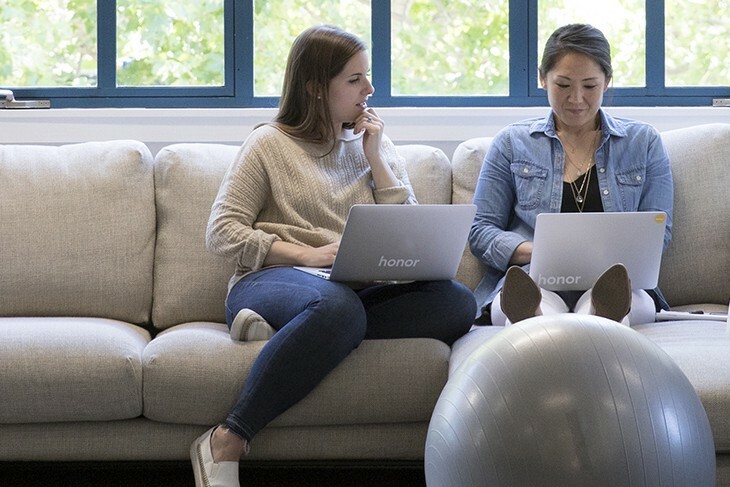 Honor has open positions in design, marketing, and engineering in San Francisco. Intercom is a communication platform with a suite of integrated products for every team — including sales, marketing, product, and support. Their products enable targeted communication with customers on your website, inside your web and mobile apps, and by email. In April 2016 Intercome raised $50M led by Index Ventures, bringing their total funding to date to $116M. The company is hiring in multiple positions in Dublin and San Francisco. Managed By Q is the platform for office management. They makes it easy to run an office by connecting offices to services, including cleaning, maintenance, office administration, IT, and security. 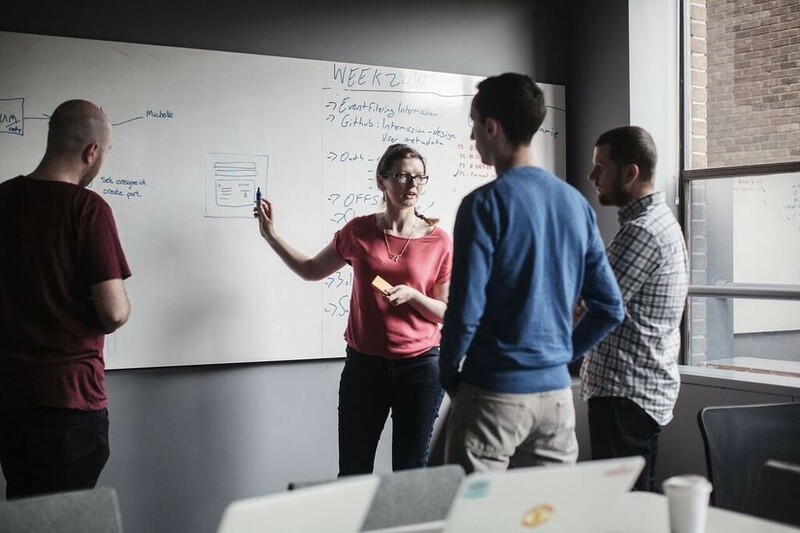 Companies use Q’s marketplace to discover vetted service providers, request project quotes, schedule work, and pay for office services, all in one place. In December 2016 the company raised a $30M Series C and is hiring in multiple positions in San Francisco and New York City. Mark 43 is building crimefighting technology that helps law enforcement keep communities safe by changing the way police officers collect, manage, share, and analyze data. The company raised a $27M Series B in April of 2016, and counts Jeff Bezos and Ashton Kutcher as investors. Mark43 has multiple engineering roles available in New York City. Opendoor is on a mission to make it simple to buy and sell homes. The traditional process is broken, with an average home taking over 90 days to sell and costing thousands of dollars. Opendoor make buying and selling a home stress-free and instant. The company has raised over $300M from top-notch investors and are growing fast, buying and selling more than $100M of homes per month. 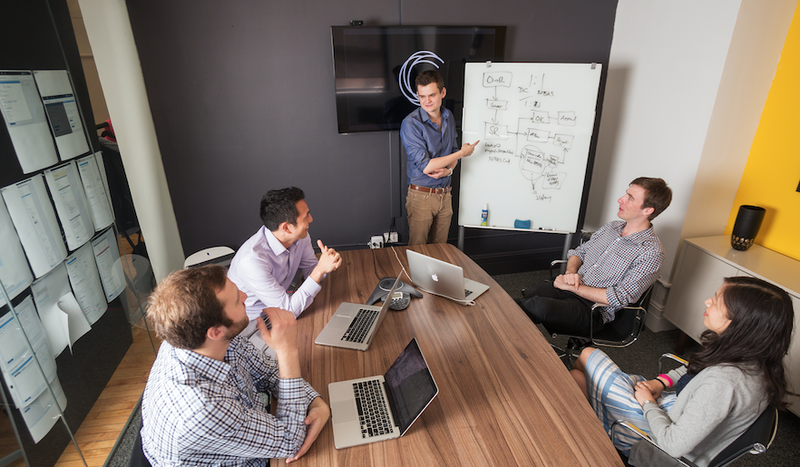 Opendoor has multiple engineering roles available in San Francisco. Parachute makes modern bedding and bath essentials for a more comfortable home. The company sells their product directly to customers, and is looking to expand a physical and experiential version of Parachute in more cities around the world through retail spaces. 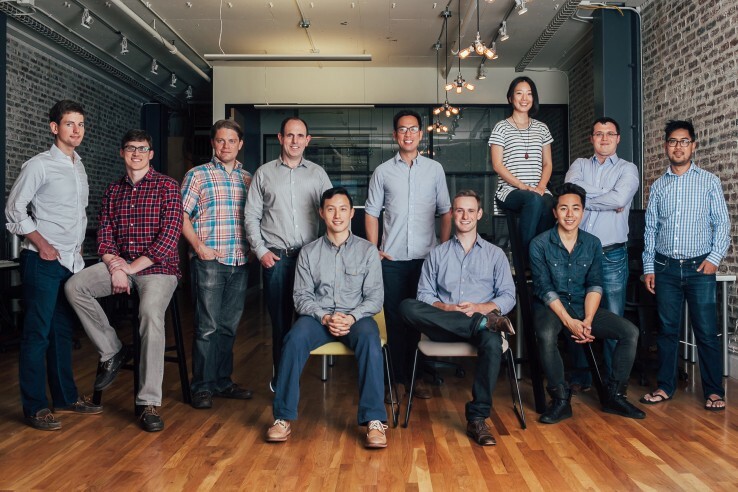 Parachute raised a $10M Series A from top investors and is hiring in multiple positions. How to Build a Career in Tech: The best career advice from founders, investors, and world-changing leaders — by Product Hunt. 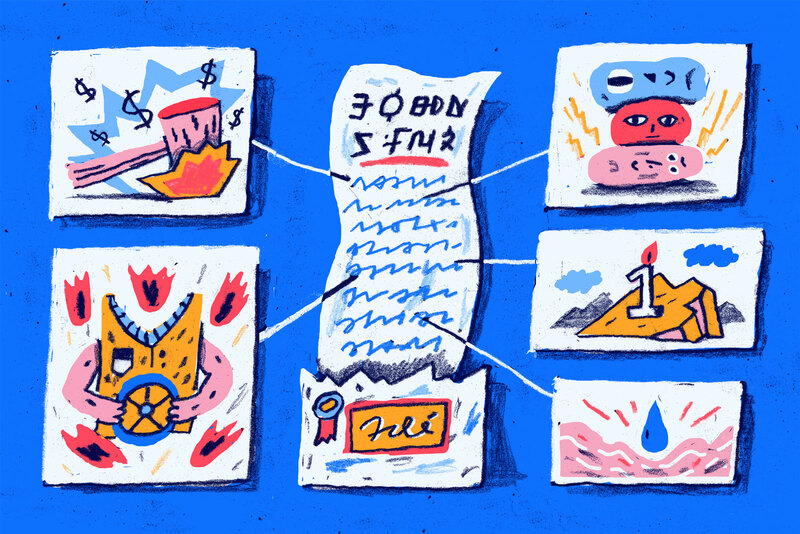 The Venture Hacks Bible: Startup advice from the founders of AngelList. YC’s Essential Startup Advice: The ultimate blog post by Y Combinator.